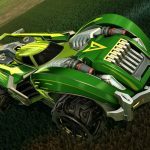 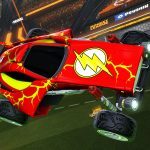 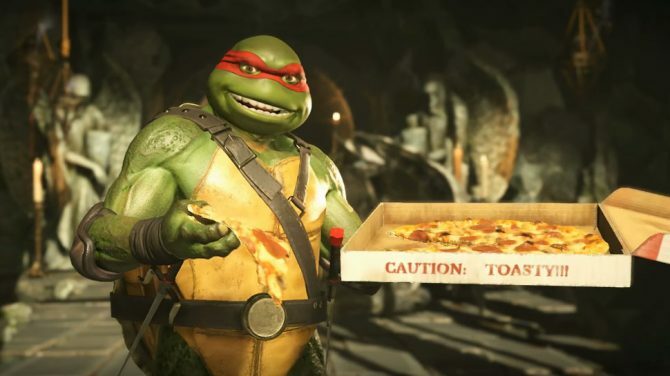 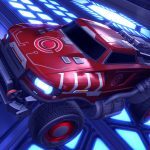 Psyonix, DC Entertainment, and Warner Bros. Interactive Entertainment bring you a ton of your favorite comic book characters to Rocket League. 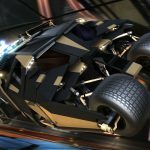 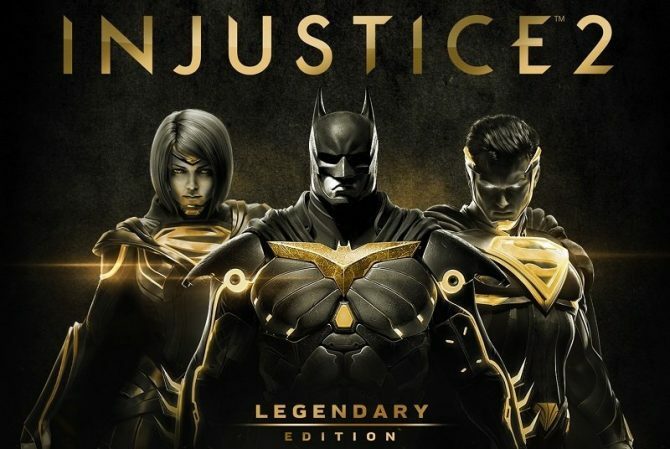 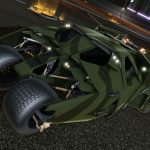 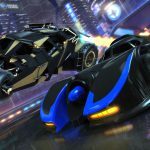 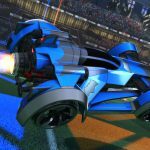 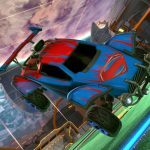 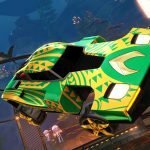 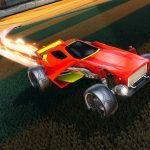 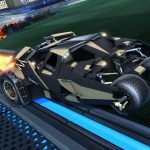 Indie developer Psyonix, Warner Bros. Interactive Entertainment, and DC Entertainment have collaborated to bring the DC Universe to Rocket League with the DC Super Heroes DLC Pack. 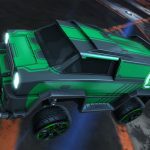 You can get a little glimpse of what you can expect from the recently released trailer and screenshots seen below. 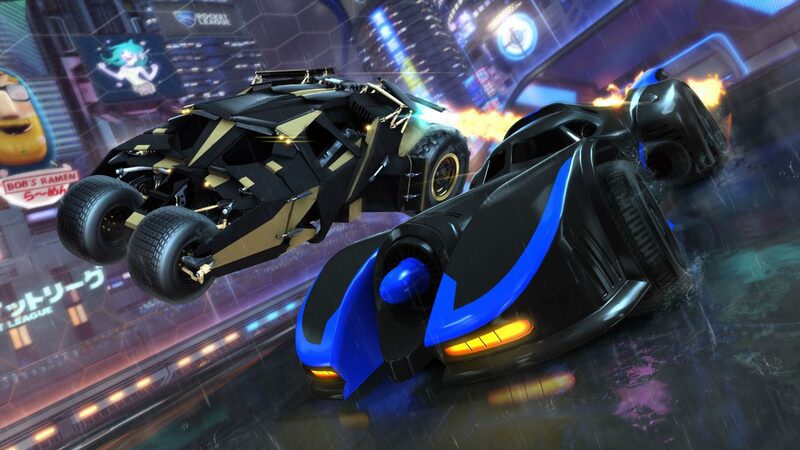 This is not the first time we have seen DC Comics in the vehicular soccer game. 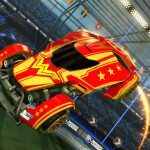 In 2016, the Batmobile from Batman v. Superman and three flags flaunting Superman, Batman, and Wonder Woman’s emblems were released. 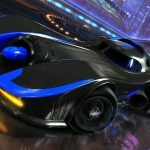 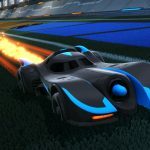 Just a few months back, Psyonix announced that the Batman-themed goal explosion seen in the BvS DLC trailer would be made available to those who already owned the Batmobile and would be included in the pack moving forward. 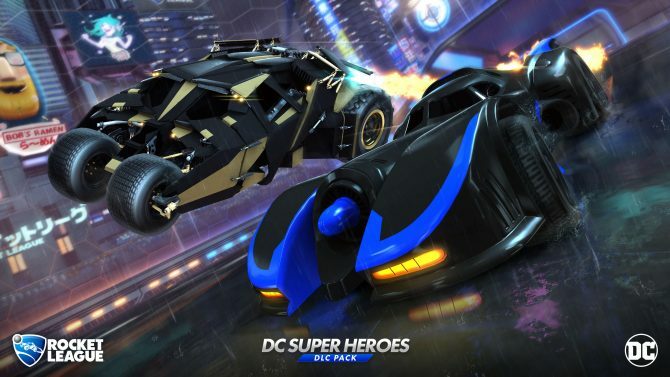 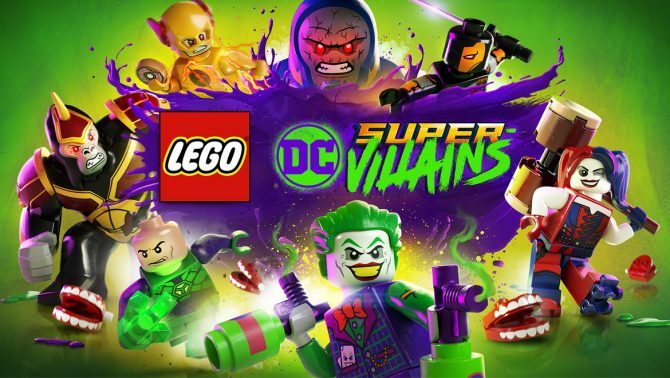 The DC Comics-themed DLC will be available for Rocket League on PlayStation 4, Xbox One, Nintendo Switch, PC, Mac, and Linux on March 5th, 2018 for $3.99.